Gregory S. Masler, Esq. founded the Law Offices of Gregory S. Masler in 2003. Greg received his law degree from the Thomas M. Cooley Law School (Lansing, MI) and has practiced law for over two decades. 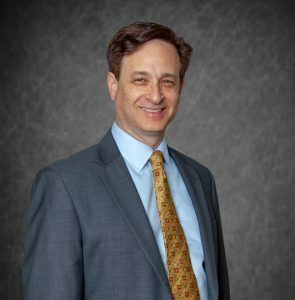 Greg has represented over 3,000 clients in assisted reproductive law matters, including Intended Parents, Surrogates, Egg Donors and Embryo Donors. Masler Surrogacy Law clients have been successfully matched in over 4,000 Surrogacy and Egg Donation Agreements. Greg’s specialized legal services include drafting and negotiating arrangements between parties, to Egg Donation Agreements, Surrogacy Agreements and Pre-Birth Order Judgments to establish parental rights in the State of California. Greg is a member of the American Academy of Assisted Reproductive Technology Attorneys (AAARTA) and the Society for Ethics in Egg Donation and Surrogacy (SEEDS). Greg and his staff enjoy assisting clients through the different legal processes and are dedicated to ensuring that each client receives individual attention and complete legal representation.